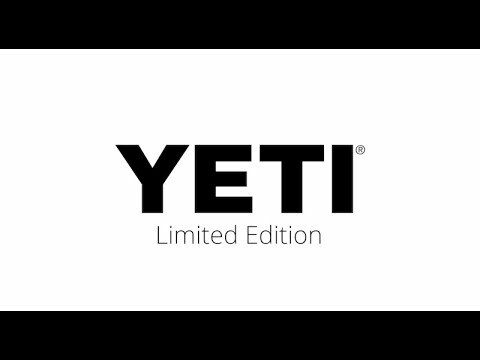 Yeti Roadie Coolers have the same hard-wearing features and insulating qualities as our top-of-the-line Tundra coolers, with a stainless steel handle made for tossing it around. Now in the new Limited Edition color Reef Blue. There's no better choice than the Yeti 20 to keep food and drinks cold in a campsite, job site, pickup bed, or over your favorite fishing hole. One piece roto-molded UV polyethylene construction is extremely durable and a full length, self-stopping hinge can't hyper extend and break. You'll never buy another cooler!